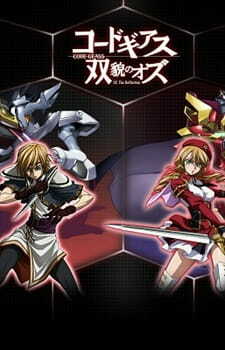 Code Geass: Soubou no Oz Picture Drama following the lives of two characters from opposite sides of the barricades: Orpheus Zevon—young theorist from KMF searching for the killer of his mistress and Oldrin Zevon—protiteristické member unit of the British Empire "Glindyni knights." Drama quite obviously inspired by the classic story of The Wizard of Oz. Where Can I Find the Soubou no Oz Picture Drama?